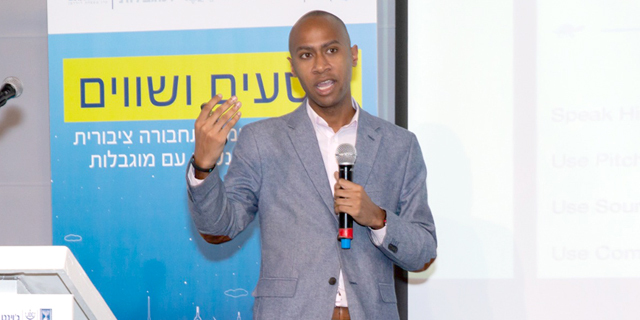 After it was criticized and sued by disability advocates for failing to meet accessibility standards, multinational rideshare company Uber is working to become more inclusive, according to Malcom Glenn, Uber’s head of global policy, accessibility,and underserved communities. 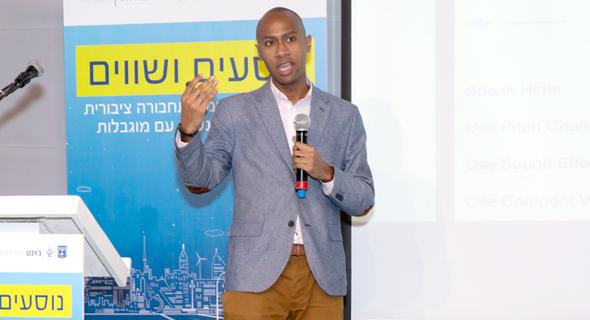 Glenn spoke Tuesday at a conference on transportation and disability in Tel Aviv. On Tuesday, New York City officials voted to set the U.S.’ first minimum pay rate for app-based drivers. The rate is set at $17.22 per hour after expenses, or $26.51 gross per hour, but it was mandated that drivers of wheelchair accessible vehicles will earn a higher wage. In November, Uber announced it teamed up with U.S.-based MV Transportation, a national third-party transportation provider, to bring MV’s fleet of drivers and hundreds of wheelchair accessible vehicles (WAV) to the Uber app in six cities in North America. These cities, which include Chicago and Toronto, make up over 50% of Uber’s rides, Glenn stated. With this new partnership, Uber riders in wheelchairs will be picked up by a WAV in 15 minutes or less on average, according to the company’s website. The company also works with third-party cab companies who provide wheelchair accessible vehicles to rent or lease, he said. It does so in cities including London, Washington, D.C., and Bangalore, India, the newest addition to the program, according to Glenn. Disability advocates say that scarcity remains an issue, despite these agreements. Uber now teaches basic sign language through its app to riders who get picked up by a hard-of-hearing driver, Glenn said Tuesday. Additionally, instead of making a sound notification for a trip request or for driving directions, the app will start flashing and vibrating to make it compatible for hard-of-hearing drivers. Uber now lets its drivers self-identify as deaf or hard-of-hearing on the app. There are now thousands of deaf and hard of hearing drivers on the Uber platform in the U.S. and they provide more rides per month on average than hearing drivers, Uber said. Uber has also introduced features designed to help blind or vision impaired passengers, such as voice commands and wireless braille display. Many countries and states have laws prohibiting drivers from denying service to riders with service animals. All Uber drivers will receive an email once every three months with information related to transporting riders with service animals, according to the company’s website. For extra assurance, the company now offers riders the ability to easily share their ride details, including the specific route and estimated time of arrival, with friends or family. The link provided will show in real time the name and photo of the driver, the vehicle, and track where a rider is on the map until arrival — all without needing to download the Uber app. The company has been making 15-second ads that include people with varying accessibility needs and has been streaming them on Facebook, YouTube, Instagram, and on television. Uber has had its fair share of controversial mishaps, which led its founder and CEO Travis Kalanick to resign last year due to pressure from the company’s investors. Allegations of sexual harassment led to the company firing more than 20 employees. In 2014, Uber was sued by the U.S. National Federation of the Blind for discrimination. Tuesday's conference was organized by Israel-Unlimited, which was established as a partnership between non-profit JDC Israel, the Israeli government, and the Ruderman Family Foundation.